With time, the interior designing style has changed drastically, especially in designing kitchen room. In fact, kitchen room is usually considered to be very important place in a house. Hence maintaining cleanliness in this place is quite essential. However, now people are also concentrating on designing the room with cleanliness. When the question arises about designing the kitchen room, it is the worktop that is considered to be the important kitchen décor. As it is about kitchen worktop, choosing appropriate stone is also essential. In this respect, people prefer to use granite stone for such purpose. 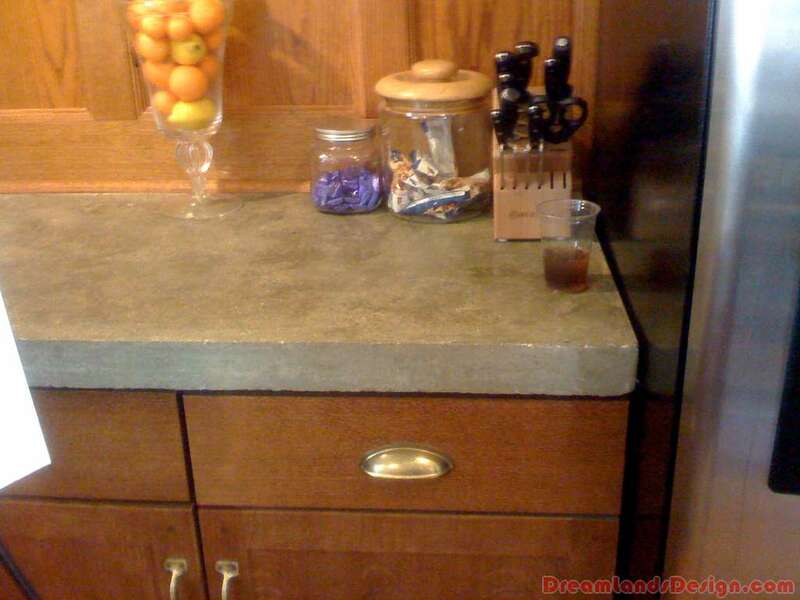 However, concrete worktops are also quite popular. Here, you need to decide as to which one will be most apt for your kitchen room. 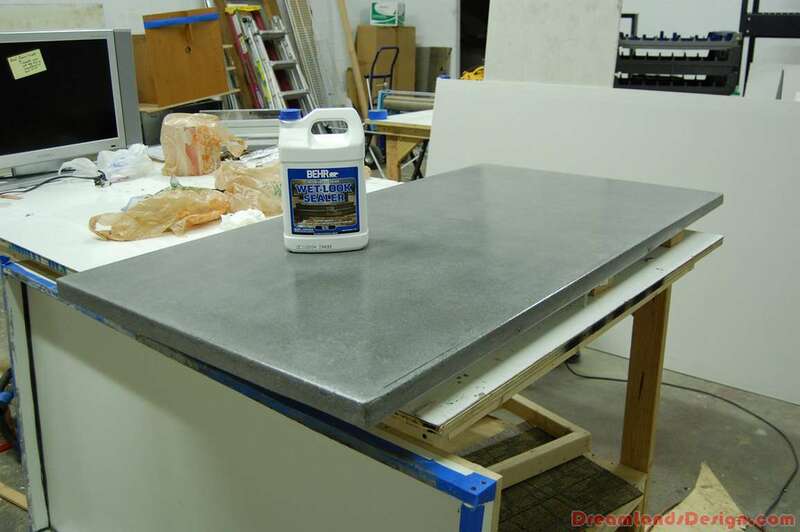 Shaping up the worktop as per your kitchen room – If you kitchen room has the facility to install rectangular shaped or square shaped kitchen worktop, granite can be your choice. However if you wish to cut the worktop in a bit different shape, concrete ones will be apt in this case. Location of the kitchen room – Nowadays, many people prefer to have exterior located kitchen room. Concrete worktops are considered best suited in such location. As these worktops can withstand extreme temperature for longer time period. Scratch resistant worktop – As kitchen worktops are used on regular basis, obviously you will prefer such type of worktops that are resistant to scratches. In this respect, granite is the most opt one to look forward to. This stone is scratch resistant and its edge doesn’t get chipped easily. Personalising the worktop – When it is about personalizing the worktops, both concrete and granite can be considered. These are some of the important factors to consider when you are doing comparative study between granite kitchen worktops and concrete kitchen worktops.